Five-color overglaze is a method of overglaze. Craftsmen paint colorful patterns in red, yellow, green, blue or purple on the glaze and complete it by firing it in the kiln for a second time. 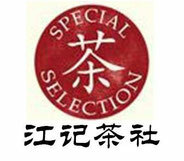 “Five-color” porcelain does not necessarily mean it has all five colors, yet red, yellow and blue are required. 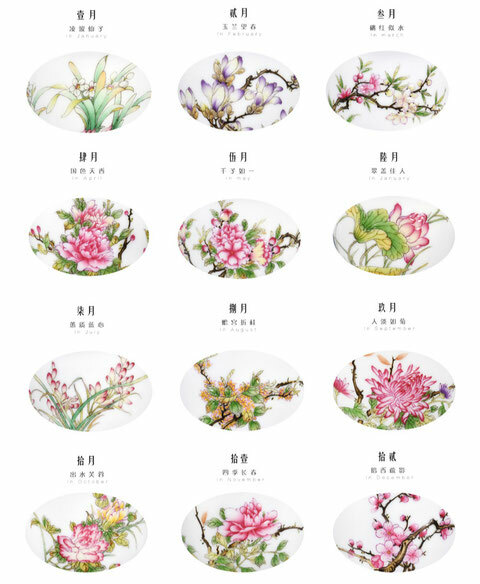 In the reign of Emperor Jiajing and Wanli, the Ming Dynasty, colorful overglaze skill was free, extensive, bright, and beautiful, which ranked the first one among colorful porcelain in history. At that time, colorful glaze was not absolute overglaze because “blue” needed showing by blue and white underglaze. Thus it was also called “blue and white colorful porcelain”. 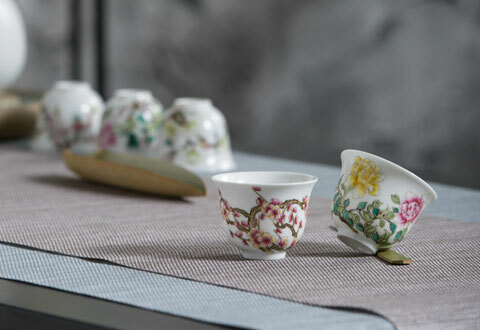 Then in the reign of Emperor Kangxi, the Qing Dynasty, craftsmen in Jingdezhen Kiln replaced blue and white glaze with blue overglaze and made the real colorful overglaze porcelain. They also bravely applied black to colorful porcelain. At that time, the hair of figures on the colorful porcelains was black, looking neat and orderly, vivid and fine. 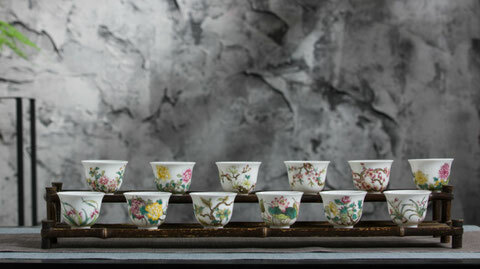 12 five-colors glazed porcelain cups with flora pattern. 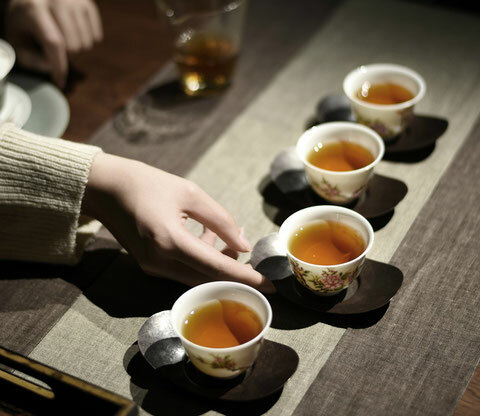 This tea set consists of 12 tea cups with different flora, including narcissus, magnolia, peach blossom, pomegranate, water lily, orchid, osmanthus fragrance, chrysanthemum, lotus, Chinese rose and plum blossom, which stands for 12 months in a year respectively. People also compose corresponding poems to decorate. 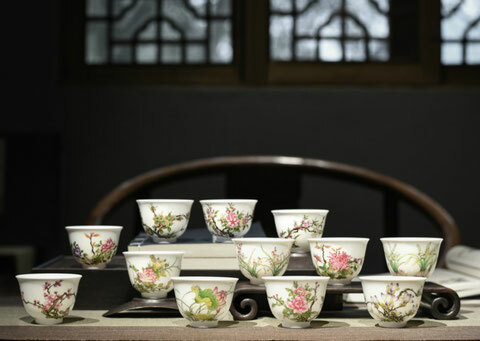 Therefore, they always taken as a masterpiece among porcelains from official Kilns in the Reign of Emperor Kangxi, the Qing Dynasty.